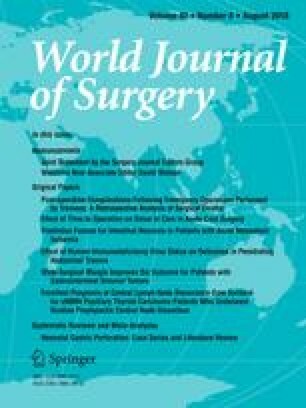 Perioperative mortality rate (POMR) is a suggested indicator for surgical quality worldwide. Currently, POMR is often sampled by convenience; a data-driven approach for calculating sample size has not previously been attempted. We proposed a novel application of a bootstrapping sampling technique to estimate how much data are needed to be collected to reasonably estimate POMR in low-resource countries where 100% data capture is not possible. Six common procedures in low- and middle-income countries were analysed by using population database in New York and California. Relative margin of error by dividing the absolute margin of error by the true population rate was calculated. Target margin of error was ±50%, because this level of precision would allow us to detect a moderate-to-large effect size. Target margin of error was achieved at 0.3% sampling size for abdominal surgery, 7% for fracture, 10% for craniotomy, 16% for pneumonectomy, 26% for hysterectomy and 60% for C-section. POMR may be estimated with fairly good reliability with small data sampling. This method demonstrates that it is possible to use a data-driven approach to determine the necessary sampling size to accurately collect POMR worldwide. The authors have indicated they have no disclosures.